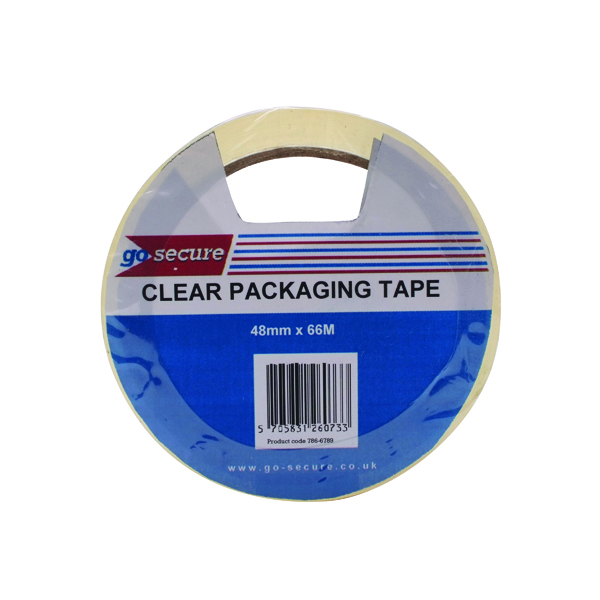 Go Secure Packaging tape is ideal for securing and sealing boxes, parcels and other packages. Suitable for use with a compatible tape dispenser, each roll measures 50mm x 66m. This pack contains 6 clear rolls.